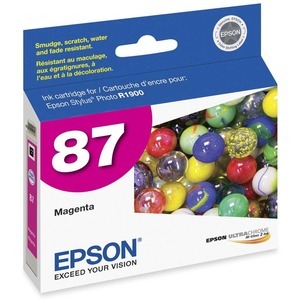 Ink cartridge is designed for use with the Epson Stylus Photo R1900. Engineered to give you optimum photographic output. Provides superior resistance to water, fading and smudging.